Is there a song Dermot can't sing? 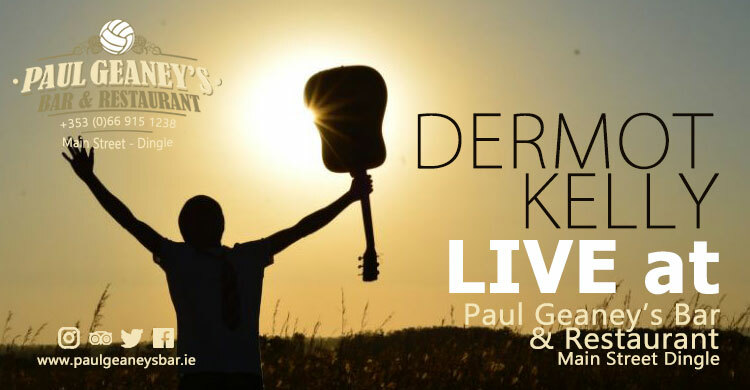 What makes an evening with Dermot so special is his ability to adapt his repertoire to his audience to include everyone in the palpable fun and incredible entertainment. 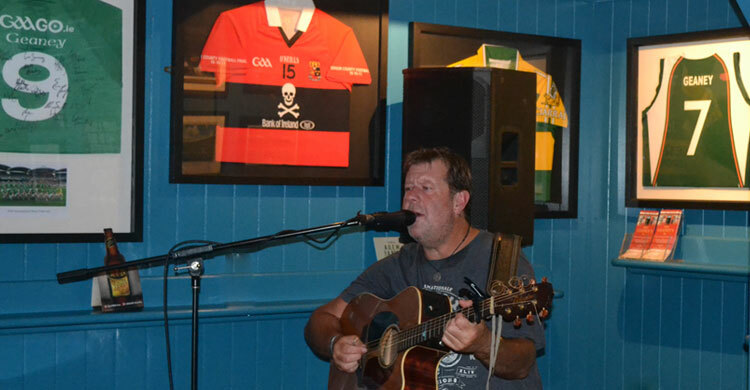 With years of experience both at home and abroad, Dermot's unique mix of ballads, folk & rock genres.... amongst others, amazing guitar playing and sharp wit together with his ad lib banter will get any crowd singing, clapping, dancing.... craic guaranteed! Make sure you get in your requests....! Dermot just getting warmed up in front of Irish Basketball Jersey GEANEY 7 & UCC Sigerson Number 15! When Dermot gets BOSTON visitors (....& everyone else) singing Neil Diamond's Sweet Caroline!